Investing in NC State ECE is one of the most essential ways to get involved. 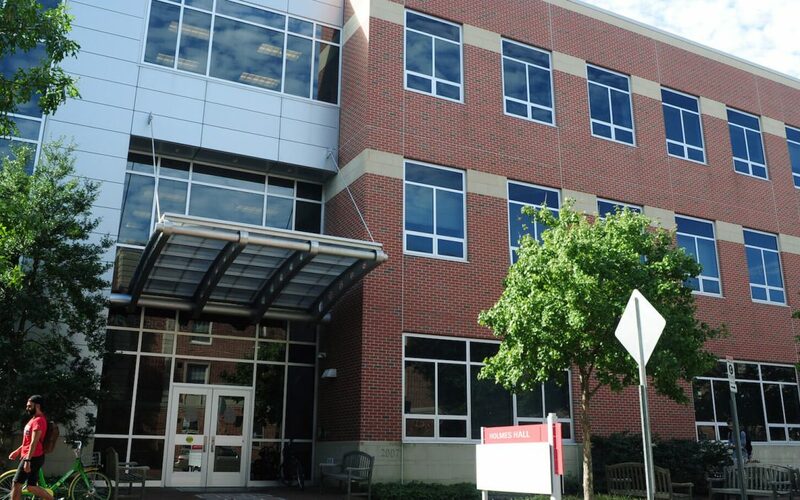 Support your Department of Electrical and Computer Engineering on Day of Giving 2019! NC State ECE alumna will live and work on the International Space Station for six months, taking with her mementos from NC State. 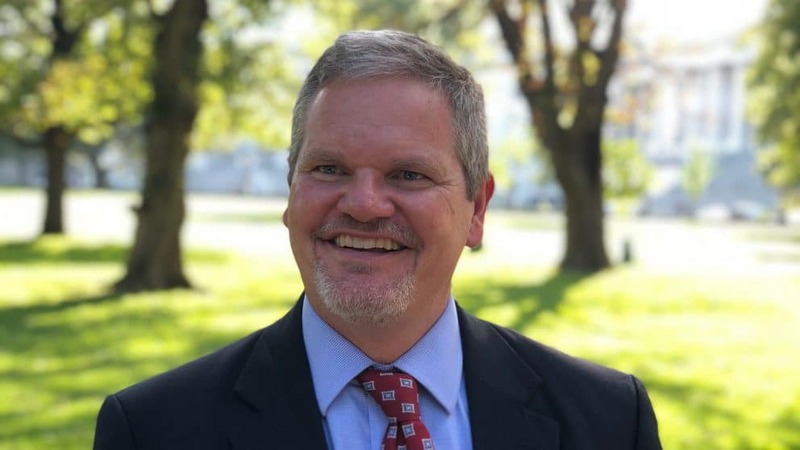 Craig Cloud (BS EE ’86) is the new United States Ambassador to Botswana, continuing a journey from tinkering with appliances to representing the country abroad. 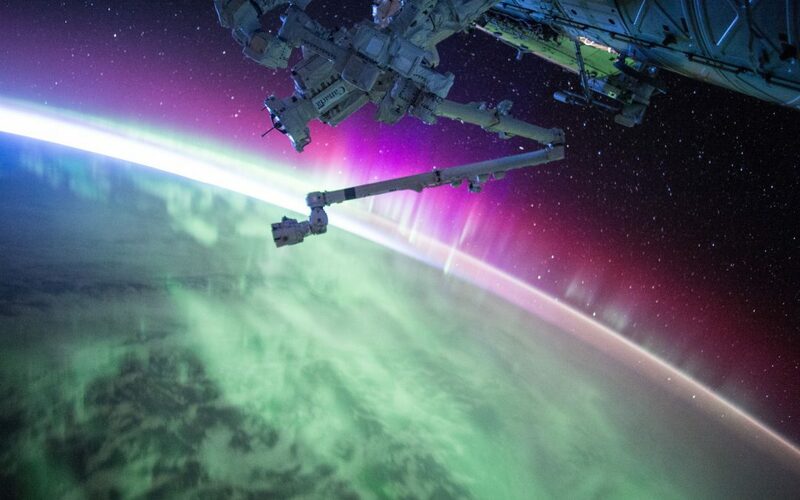 NASA astronaut, and NC State ECE alumna, Christina Hammock Koch is set to launch on a Soyuz MS-12 spacecraft to ISS from Baikonur Cosmodome in Kazakstan at 3:14pm EST on March 14, 2019. 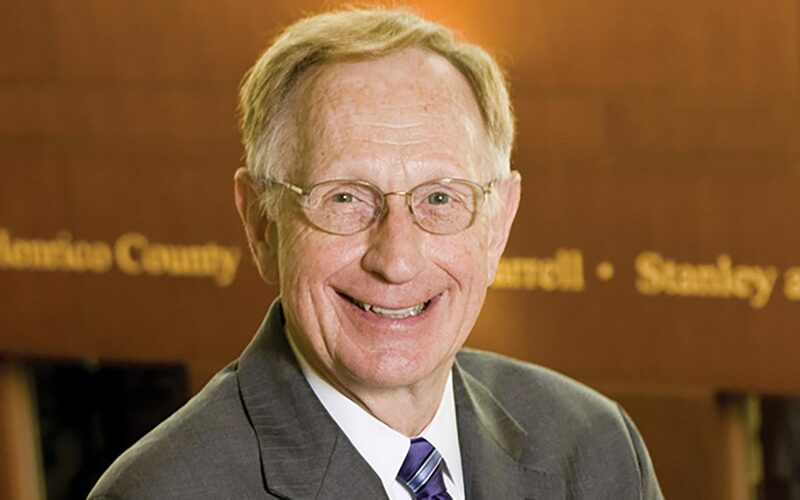 J Turner Whitted (Ph.D. 1978), a 2015 ECE Hall of Fame inductee has been named an IEEE Fellow, being recognized for contributions to computer graphics. 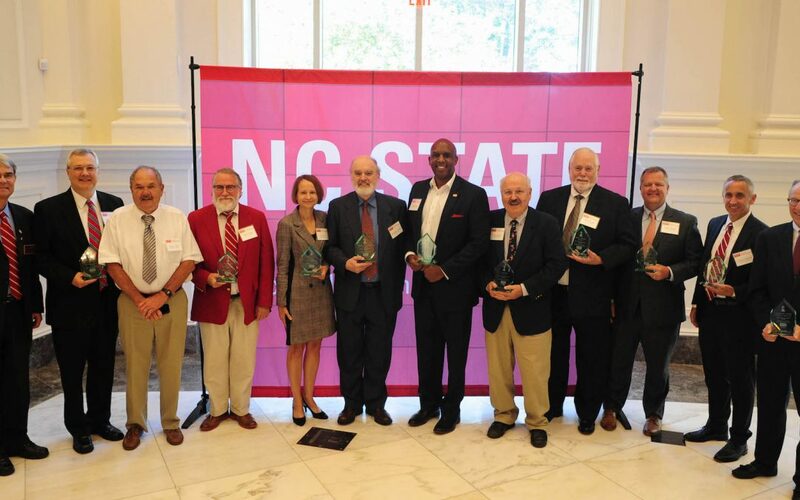 At the dedication of Holmes Hall on November 1, 2018, Irwin Holmes shares how his exemplary career began with the help of faculty while a student in the Department of Electrical Engineering at NC State. 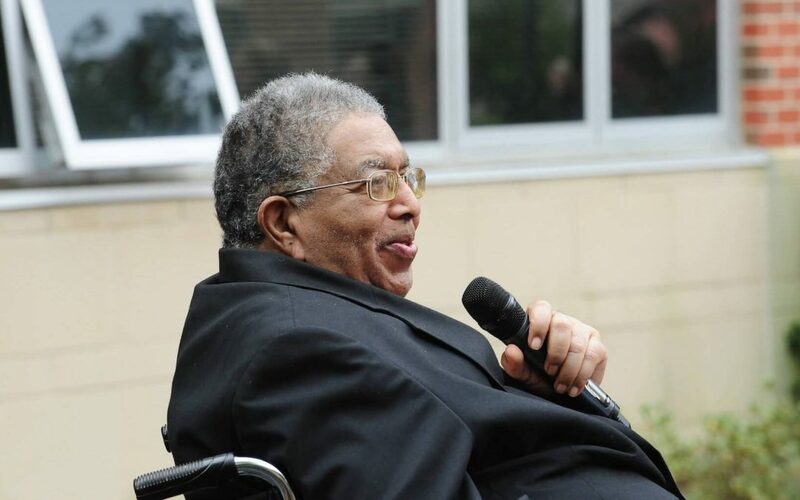 Irwin Holmes, NC State’s first black graduate, with a degree in electrical engineering will be honored for his perseverance and dedication to the university when the University College Commons is renamed Holmes Hall. 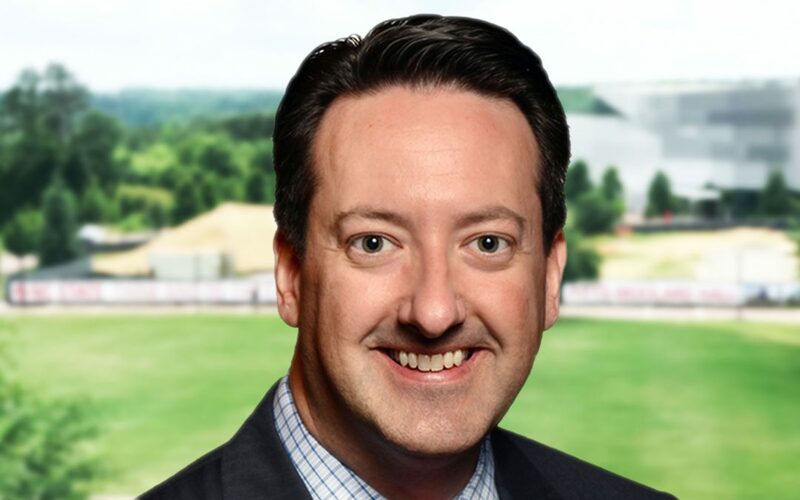 Dr. Robert J. Mattauch, NC State ECE Alumni Hall of Fame inductee in 2017, has been selected to receive the 2018 Microwave Pioneer Award of the IEEE Microwave Theory and Techniques Society. 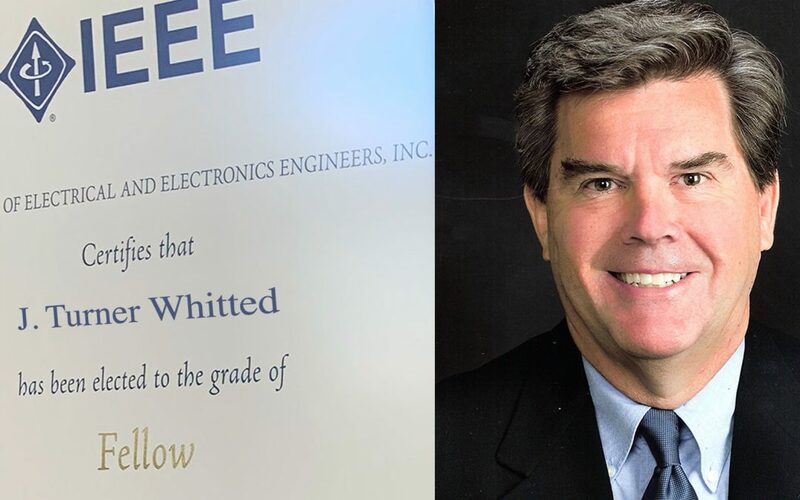 David Whitley had an interest in all things electronic from an early age, and now he’s giving back to the University where he got started. 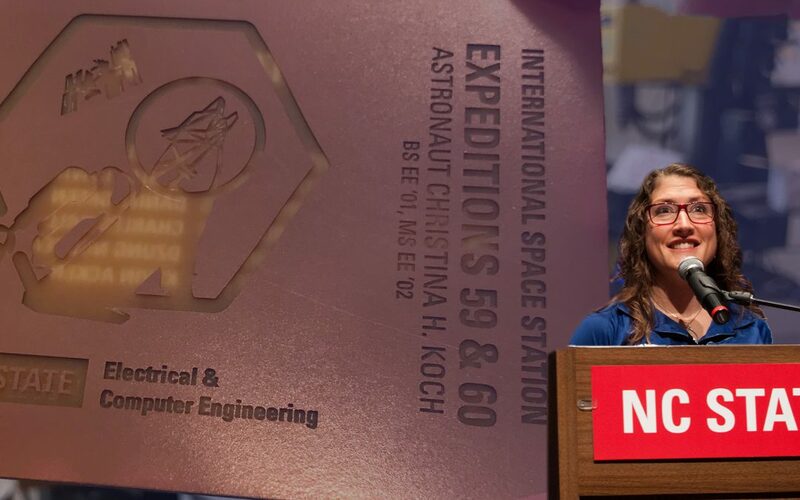 NASA astronaut, and NC State ECE alumna, Christina Hammock Koch has been assigned to the prime slot as rocket pilot for a spaceflight to the International Space Station, scheduled to launch in 2019.